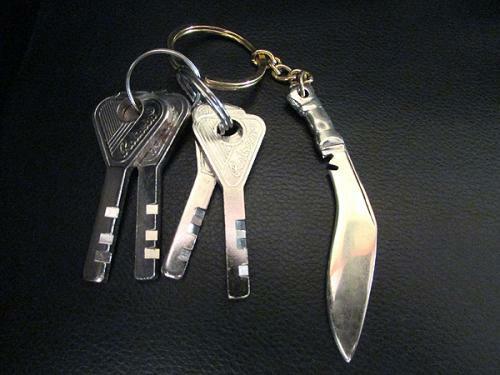 It is another interesting and exclusive item introduced by KHHI.. 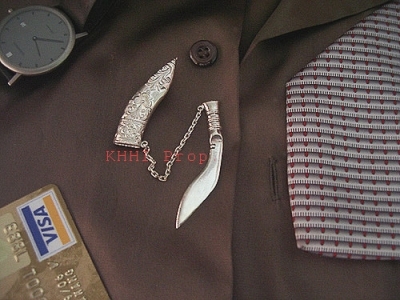 It is another interesting and exclusive item introduced by KHHI. The objective is to make kukri an everyday part of your life, to support our slogan “Kukree Your World”. 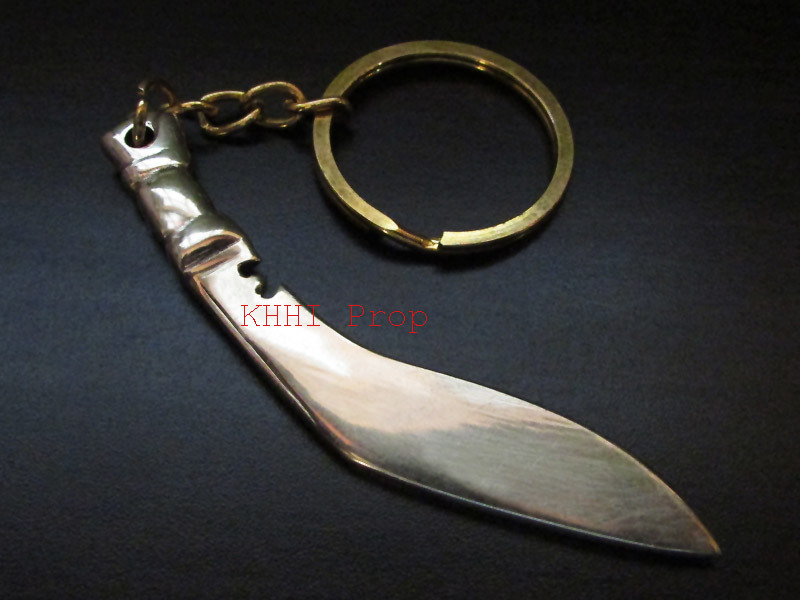 The replica kukri is made from white metal and key holder is fitted to the handle. 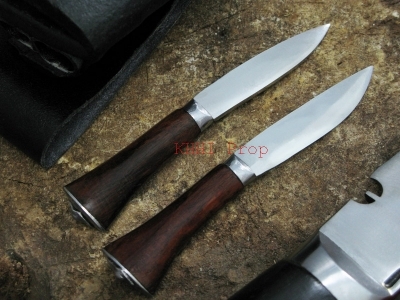 Completely handmade, it is actually the replica of the most famous version the “World War”.